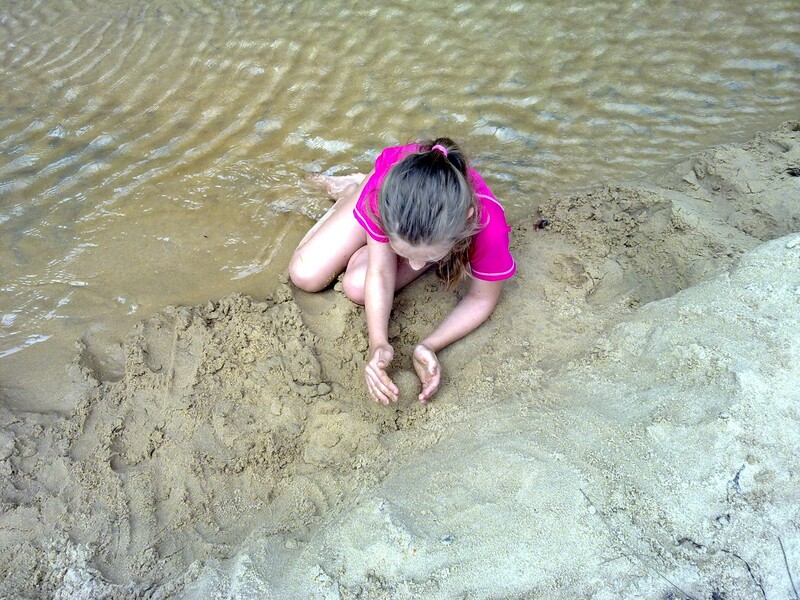 You must run on sand: spending a week at the beach has taught me much about children’s energy. I’ve been amazed at their ability to keep going and going and going. I watch from my position on the towel as my girls, particularly the 5-year-old, race between the lagoon, rock pool and sea in a never-ending triangle of feet pounding and sand flying. Quantity time isn’t always quality time: two girls who have been separated most daytimes by school and daycare, then in the afternoons by activities will, at first, enjoy unfettered access to each other (and each other’s toys). Then, in a sudden explosion of sibling rivalry, will immediately hate each other and need to be separated for an afternoon (or more). There are not enough Shrek movies in this world: of course, my husband and I disagree with the kids on this one but they are obsessed – and not in a good way. Having received all 4 Shrek movies for Christmas they are working their way through the set, on high rotation. I’m almost at the point of being able to recite each movie verbatim. Mum is a bag lady: when it’s time to go down to the beach I pack bags – yes bags, plural. Inside go towels, rashies, drink bottles, snacks, books, hats, sunnies, sunscreen and money (for the all-essential ice cream afterwards). Then I load up both shoulders and we trudge to the beach. If I dare to suggest that the children might like to assist in the carriage of said bags I’m told “we’re too little, Mum”. Hmmmm…. How was your holiday break? Did you go away or stay home? And, did you learn anything from your kids?